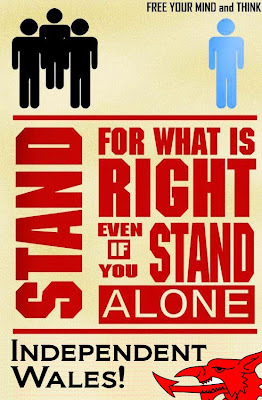 Stand for What is Right! Scotland is going places. 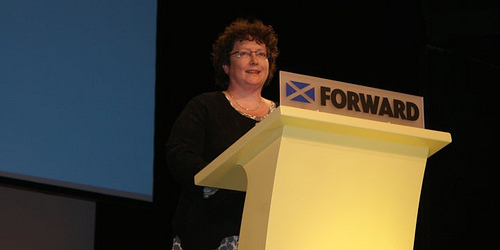 That was the over-riding mood at this weekend's SNP conference in Inverness. Alex Salmond has every reason to be confident and optimistic. His speech reflected the confidence and optimism that will be needed on the part Scotland's people if the referendum on independence is to be successful. It's hard to work out where the No campaign will come from. The Tories are in a terrible mess. Will they rely on their party bosses in London to put the case against? Long time Labour supporters are starting to see independence as inevitable. In her fraternal address from Plaid Cymru to the conference, Elin Jones AM said that we should now be thinking about the implications of all of this for Wales. 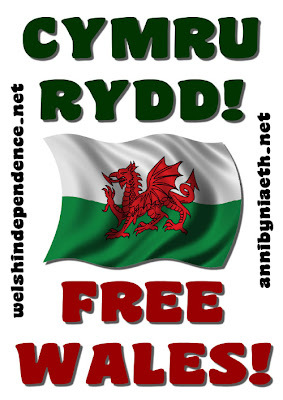 Can we in Wales emulate the enthusiasm, confidence and determination which was on show in abundance in Inverness this weekend? 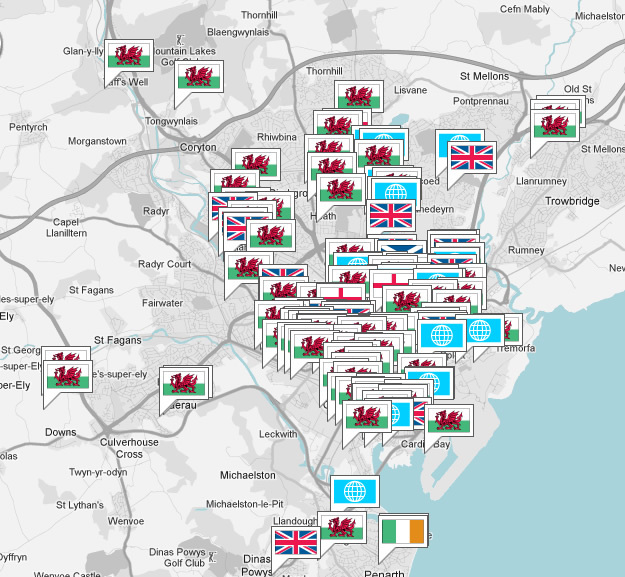 A glimpse of what is possible was seen in the build up to the rugby world cup semi-final. The nation was united in wanting success then. 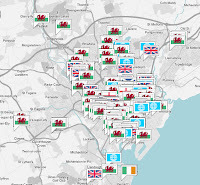 If that same drive could be dedicated to building and equalising Wales, there'd be 'nae limits' to what we could achieve. 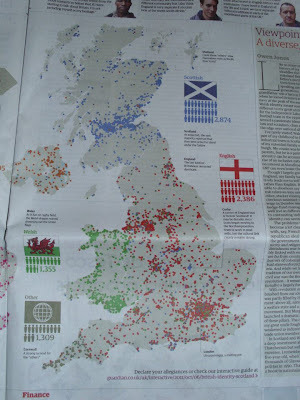 Following from the previous post, here are the results published in the Guardian newspaper on 12th October ('A diverse, radical family', Owen Jones). 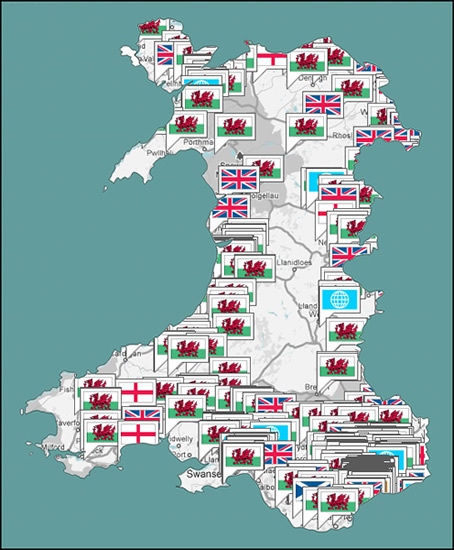 Wonderful to see so much green in Wales, blue in Scotland and red in England, and notice how many people chose 'other' in Cornwall as they did not include a Cornish option! 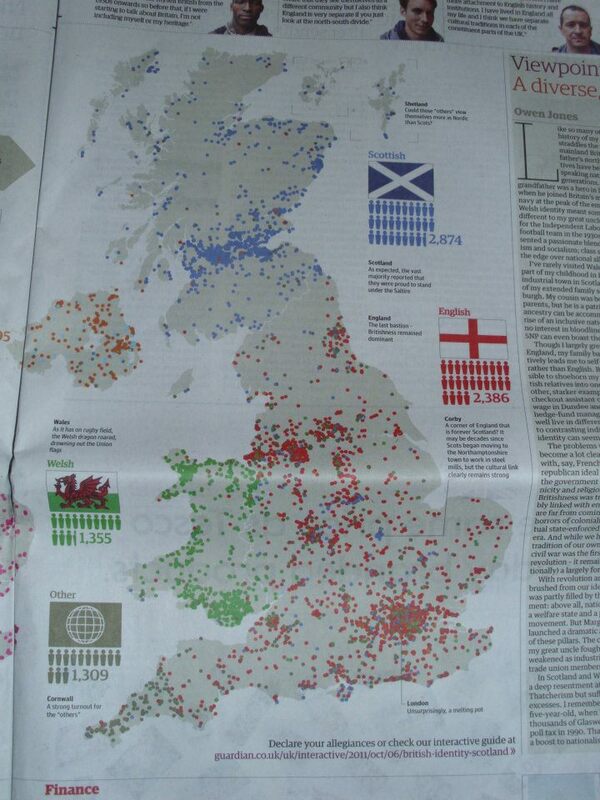 The article is not available for free online unfortunately, but the map in the image below is very interesting. If you are a subscriber, you can read the article in full - page 15 - here. How British do you feel? With the prospect of a possible Scottish referendum on independence, The Guardian are running a poll asking how many people think of themselves as Welsh, Scottish, English, Irish or Northern Irish rather than British. 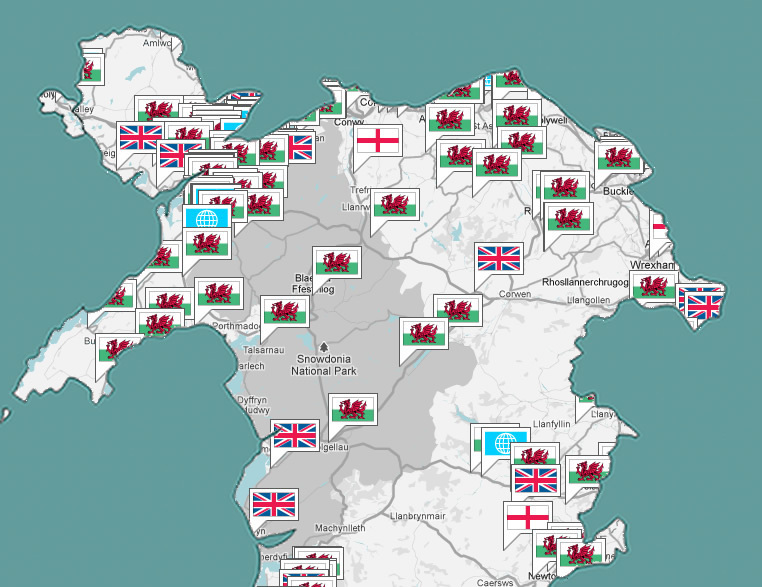 You can take part in the poll by including your postcode and choosing a flag - the Welsh one of course! ;-) - here.